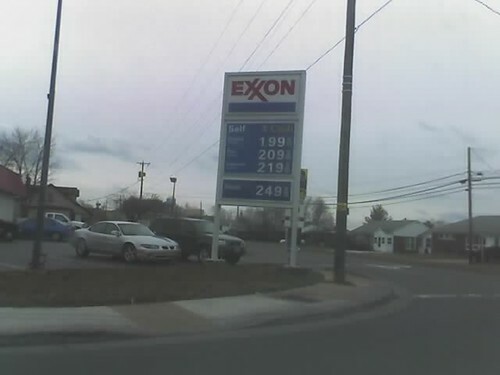 Believe it or not, this was the cheapest ... We got gas at an Exxon station for $1.97 per gallon just off I-81 and 33 near Cantrell Avenue in Harrisonburg, Virginia. that is the cheapest I've seen gas in a LONG time. That's cheaper than down here in Texas.